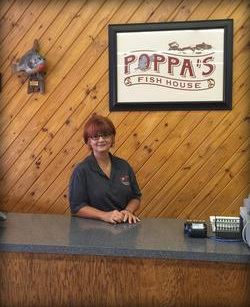 Poppa's Fish House, with traditional Southern fish-house style fare and friendly service, in a buffet setting, was awarded Best Salad Bar and Best Buffet of all Brookhaven, MS restaurants. If there’s one thing the South knows how to do it’s fry up chicken and fish to perfection. At Poppa’s Fish House, we serve them both with a whole range of down-home sides like savory hush puppies and macaroni and cheese. The key to our cooking is that we use fresh ingredients and season them just right so the true flavor of each dish shines through in your meal. 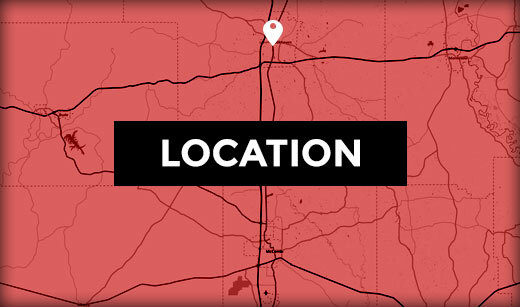 Folks around Brookhaven know us for our weekend buffets and our homemade desserts, but with a menu like ours, it’s hard to pick just one favorite dish. Come for the food, stay for the comfort, and let Poppa’s Fish House take care of the cooking tonight.